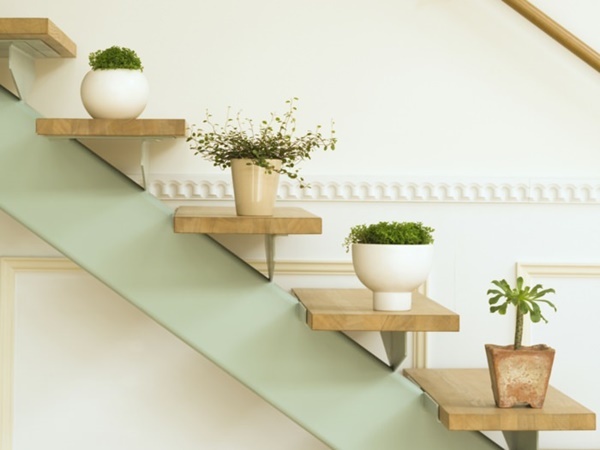 Small plant pots are best suitable if you are planning for micro gardening at your home. But if it is your first time you are likely to get confused about which pot option to go for. And believe us you are not alone. There are a ton of things to get worried about starting from the size, the right shape and what not. 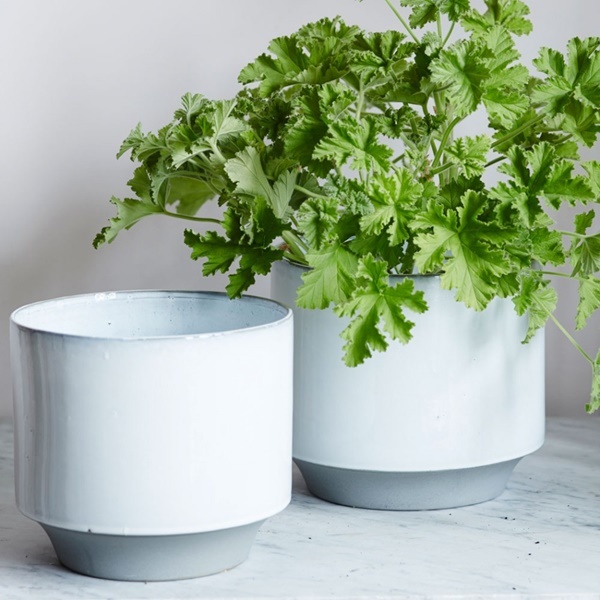 So today’s article is concerned about how you can choose the best possible small plant pots container for your small garden and what are those few things which you should keep in mind while you are going to buy your containers. So let’s get into it. 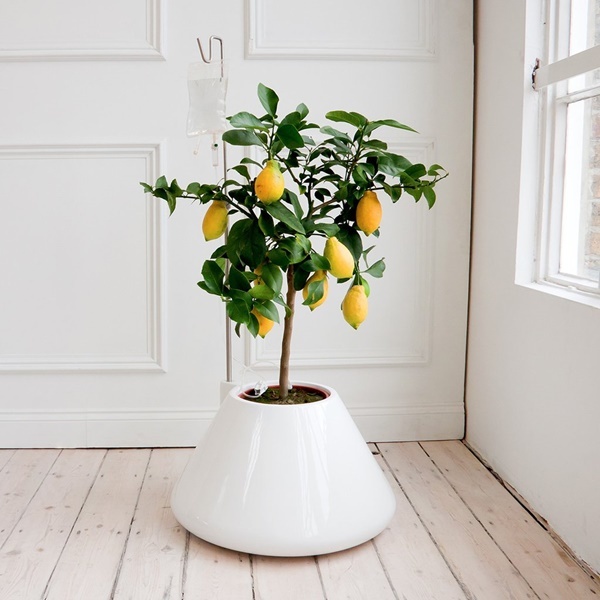 For the size factor, always keep in mind what kind of plants you are going to put into it. Don’t go for too small pots as it will cut off the moisture, oxygen, and nutrients which are essential for the growth of the plant. Too big pot is not good as well because the surplus soil stays too wet and can suffocate the roots. So go for medium sized pot which is convenient for your plant. There are pots with a 24-inch diameter which can hold large pepper, cucumber etc. Go for 18-inch pot if you plan to plant broccoli, small pepper etc. Besides, 14-inch, 10-inch pots are also available. The material of the pot determines how long it will last and how often you need to water the soil. In this matter, the POROSITY of the potting material is of the utmost importance. While the dry clay pots take very less time to dry out, on the other hand, the plastic or wooden pots dry out very slowly. Also, consider the climatic conditions before buying the right material pot. Terracotta pots are mostly used small plant pots. They are attractive and affordable as well. • Polypropylene bags are now very much ‘in’ in the market, which you can opt for if you are planning to grow vegetables on your rooftop. 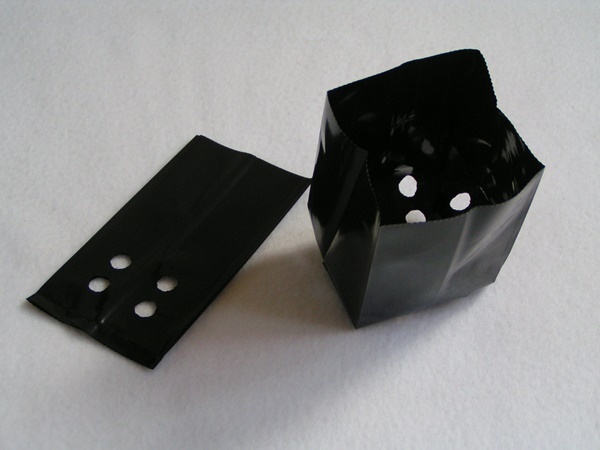 These provide good aeration and prevent overwatering. Choose a shape which looks good with the plant. If your plant is of lesser height, don’t buy a very tall pot for it. It should be proportional is what I mean. A large variant of the plant won’t look good if you put it into a narrower pot. 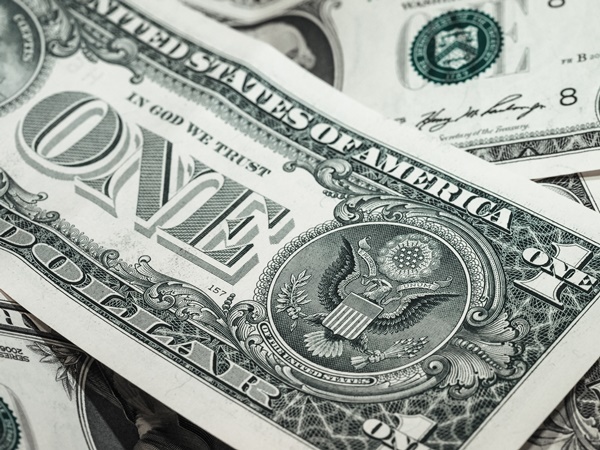 The pot you buy must fit into your budget. 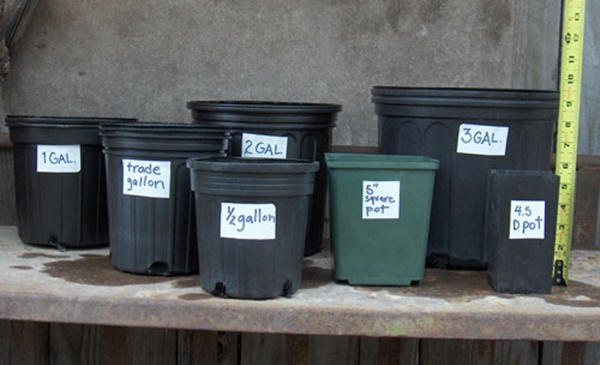 A plastic pot is generally cheaper so go for lightweight plastic pots if your budget is less. 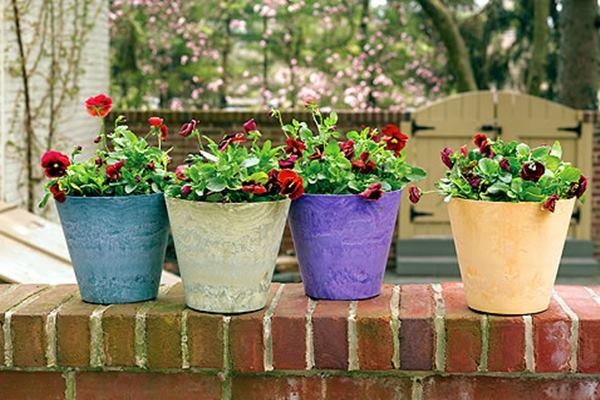 The terracotta, ceramic and concrete pots look wise are more appealing than the plastic pots. But they are costlier than the plastic pots. Gardening needs a lot of effort and time. 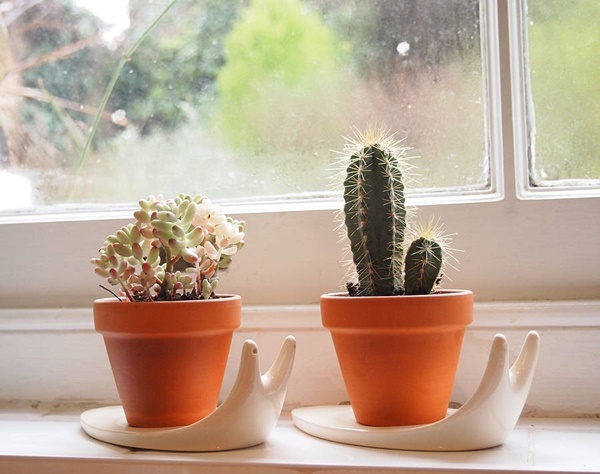 So if time is a big constraint for you then go for a planter. It will save your time and effort. The larger planters can contain several plants at a time. Now a day we all have space crunch in our home. If you have huge terrace garden or kitchen garden then you can easily go for concrete or stone pots. They are decorative and will add richness to your garden area but if you live in a two-room apartment and yet have plans to have some greens around then go for the hanging options. There are plenty of hanging and wall mounted options available in the market. They are petite and will save your space problem easily. • Porosity: Porosity of the pot is a very necessary point while you are choosing your plant pot. The highly porous unglazed terra-cotta, wood, and paper pulp pots dry out really faster so you need to water the soil more frequently so that’s a con part but the pro part is that it allows the soil to cool down quickly by evaporating the moisture, as a result, the soil can breathe and the roots get proper oxygen. If the pot is less porous, chances are that the soil would get waterlogged very easily and the plant root would get suffocated. • Drainage: Proper drainage of the soil is a must need for the healthy development of the plant root. If the drainage is poor, the soil cannot breathe properly as well. So always go for the plant pots which have drainage holes. • Put a saucer underneath the plant pot: If you put a saucer underneath your plant pot, it would collect all the drained water coming out of the pot. Go for plastic saucers as they are less likely to be spotted. • The mobility of the pot: You can buy wheeled platforms for your pots, that way your pots will be easily movable. Heavy pots are not that easy to lift with naked hands so wheeled platforms come handy in this matter. • Self-watering containers: These are especially very useful because they have false bottom and reservoir that can be filled with water. You can fill the pipe at the top to fill the reservoir. There is a wick which draws up the water from the reservoir when needed. So you don’t need to water more frequently. 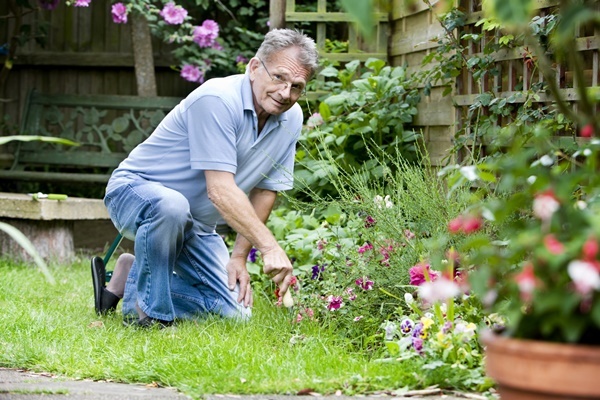 During the summer heat, you need not get worried about whether your plants are getting proper water or not. So these are the few things which you need to keep in mind before you go shopping for your small plant pot container. There are different size, shape, and materials available in the market. You just need to understand what kind of plants you are going to start with and in which climatic conditions you are living. And lastly, do not forget about the outer look of the plant pots. After all, good looks are always appreciated and lovely looking plant pots will enhance the beauty of your garden area equally. So don’t be much worried and choose your pots smartly.